715 Bailey Road - Swiss Style Chalet for Sale in Franklin NC! 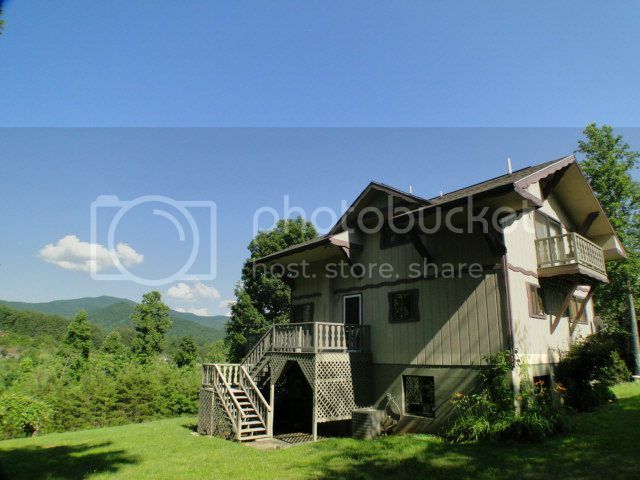 Three-Level Chalet for Sale in Franklin NC! 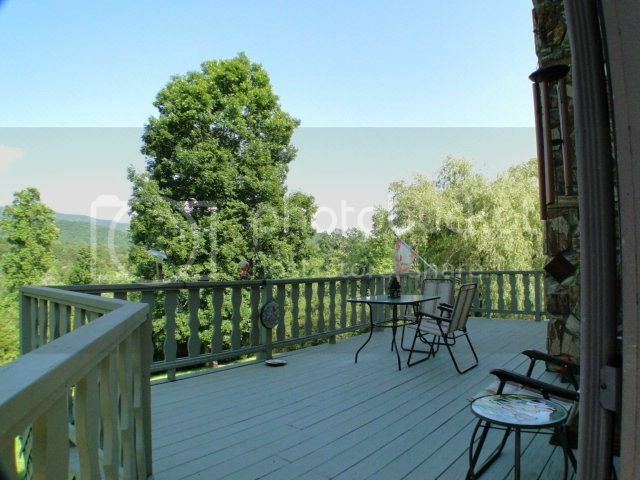 This beautiful European-Style Chalet in the mountains of Franklin NC could be YOURS! It's a charming and well-kept home with 3 bedrooms, 3 full baths, vaulted ceilings, attached carport, workshop space and much more! View the VIDEO HERE! You'll love sitting on the wrap-around deck overlooking the peaceful long-range mountain views and gentle yard... it's a lovely 1.04 acre lot. 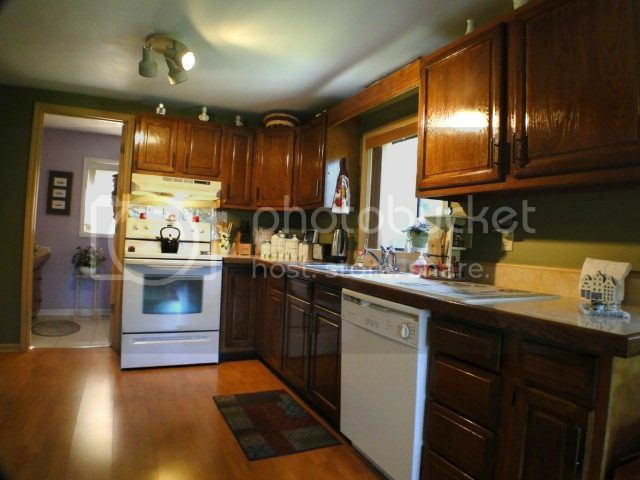 There's a warm and cozy living room with gas-log stone fireplace and beautiful wood-laminate floors. 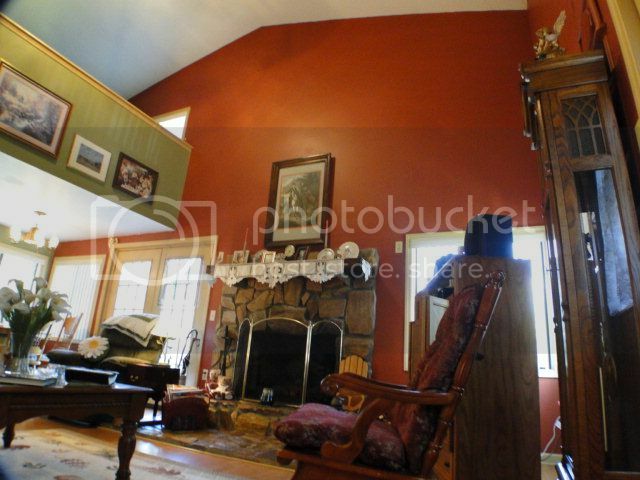 The vaulted ceiling soars up to the second floor where you'll find a great loft space. There are three bedrooms and three full baths - so there's plenty of room for the entire family! 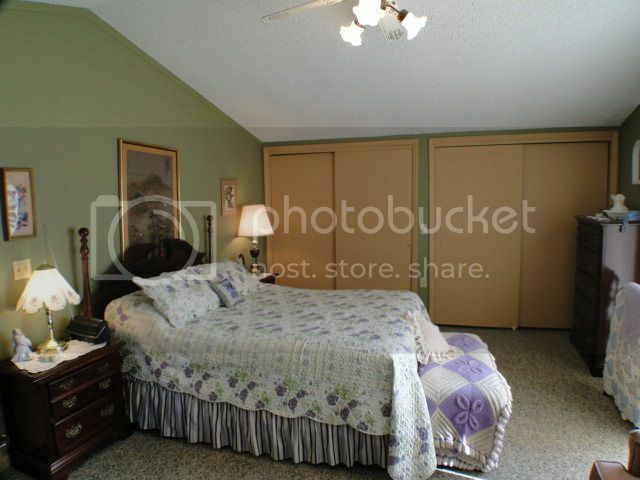 The master suite has plenty of closet space, vaulted ceiling, an attached bath, and an adorable private deck!